Welcome to Art's Transmission Repair! Is your car giving you trouble? Looking for service and repairs at a fair price? 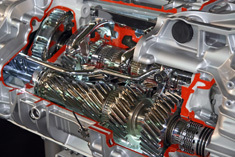 Look no further than Art's Transmission Repair for professional service. Call us today at (281) 491-1012 to schedule your appointment. 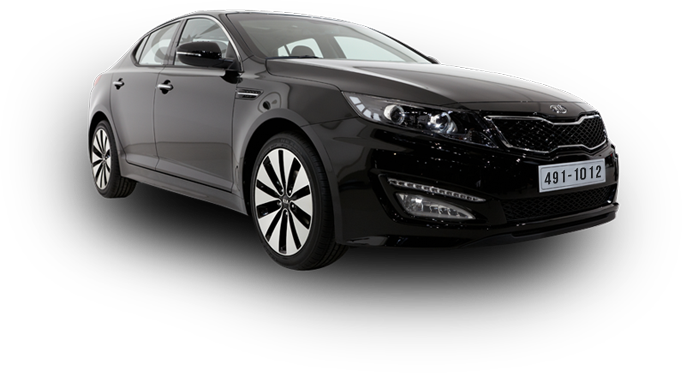 Located in Sugarland, TX, we are dedicated to providing professional customer service for you mobile automotive services. 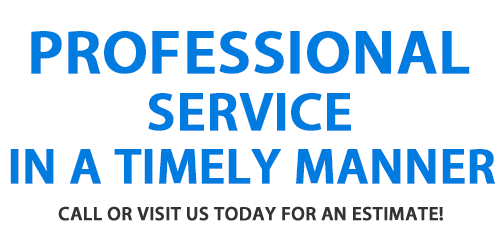 Our goal is to provide our customers with honest, quality service in a timely manner. We believe our customer’s needs and satisfaction come first. Art's Transmission Repair, is committed to maintaining a highly ethical and sound business practice in order to meet and exceed our customer’s automotive needs. MON - FRI 8:00 - A.M. - 5:30 P.M.